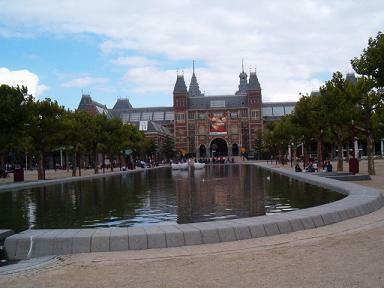 The historic area near the Rijksmuseum is called Spiegelkwartier (Mirror Quarter). In this district are more than 100 Dutch art & antique dealers and galleries. Most galleries are located in the Nieuwe Spiegelstraat, Spiegelgracht and Prinsengracht. Tram 7 and 10 stops in the Spiegelgracht.